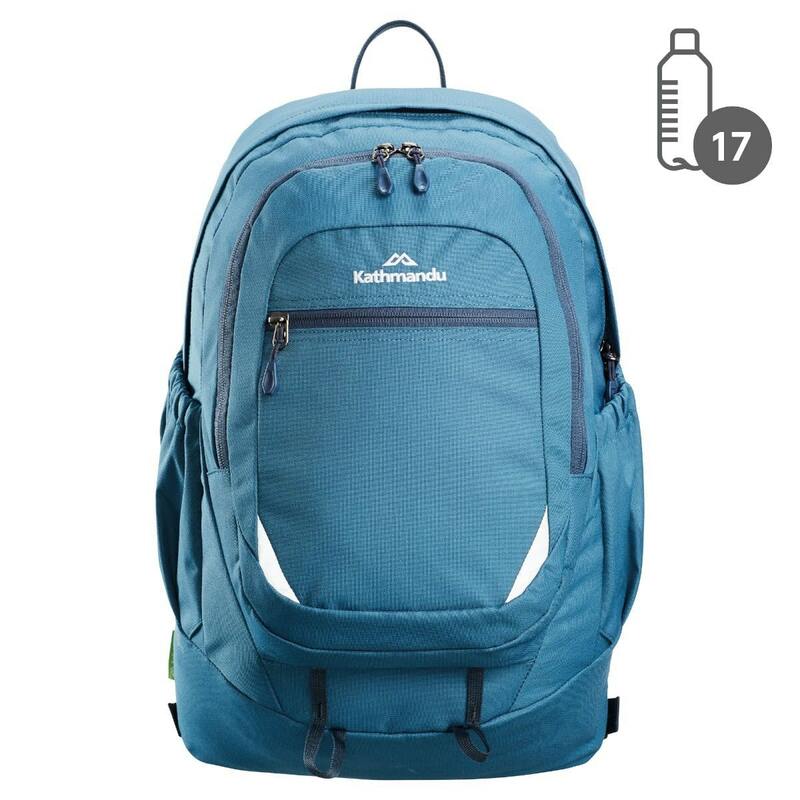 The 25 litre Cotinga Pack is the perfect office-to-outdoor, all rounder backpack. It’s filled with pockets and compartments that can carry a change of clothes, laptop and school snacks – with a front pocket organiser and internal dividers to keep your gear sorted. Made with 17 recycled plastic bottles.